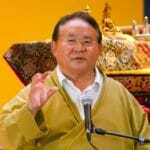 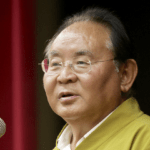 Sogyal Rinpoche announced Wednesday that has been diagnosed with colon cancer and is currently undergoing treatment. 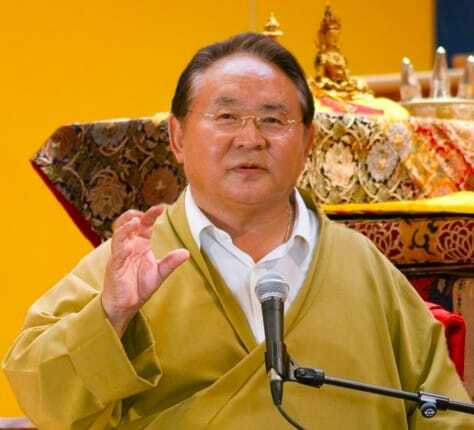 Sogyal Rinpoche teaching in Lerab Ling, 2006. 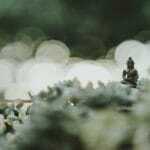 Photo by Lotsawa108 via CC BY-SA 3.0 license. 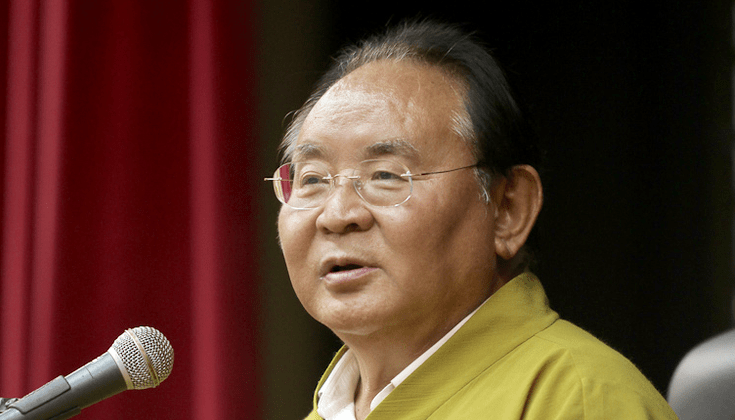 A letter, written by students of Sogyal Rinpoche, has been posted on the internet, detailing abuses allegedly committed by Rinpoche. 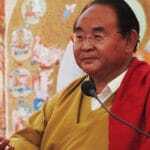 One of the largest long-term Buddhist retreats to take place in the West has reached its conclusion.